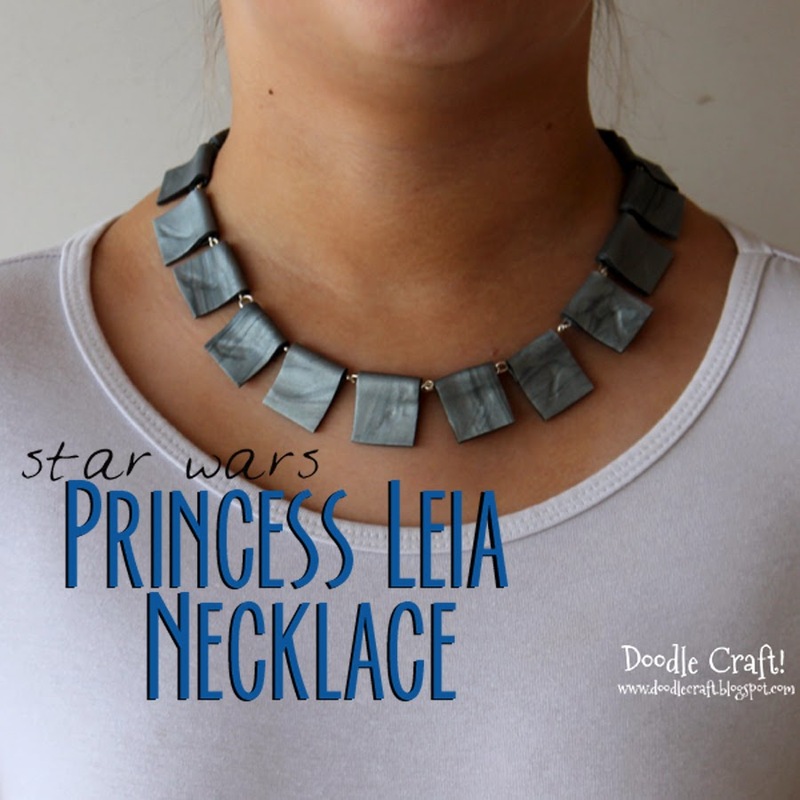 Doodlecraft: Chokers are Back! 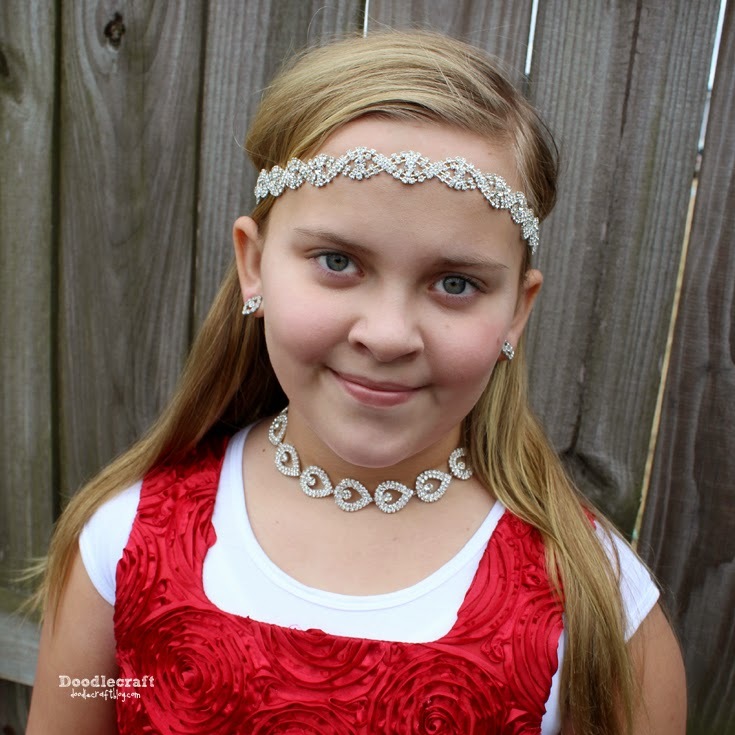 DIY Handmade Swarovski Crystal Choker! Chokers are Back! DIY Handmade Swarovski Crystal Choker! 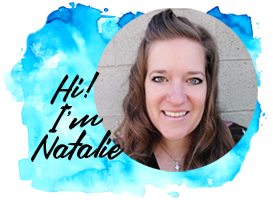 I am *super* nervous about this post! I rarely post pictures of myself...but here I am. she jumped at my offer. So here I am, dorking it up in front of the camera--and posting it! I've always like chokers...so to me, they were never really out. But they are the new thing...so let's embrace it! Okay, this picture is blurry, but let's go with it. 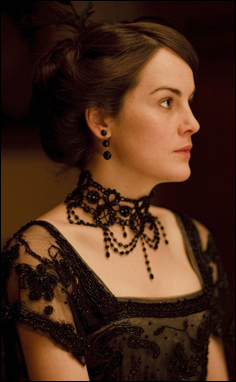 Lady Mary has quite the beaded and crocheted lace choker herself! Let's simplify it a bit! pieces at great prices and they sent me some to make this awesome choker! Fire Mountain Gems and Beads has everything you need for fantastic DIY jewelry. 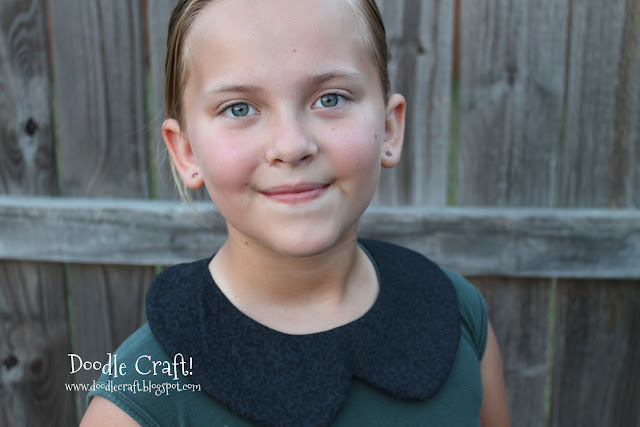 With 15 feet of velvet ribbon, you can make at least 10 chokers too! 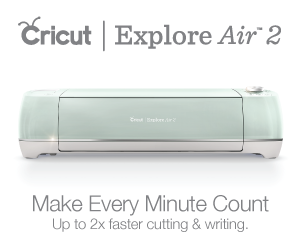 Subtract 1/2 inch and cut a piece of ribbon that length. I cut mine at 14 inches. It's not super tight, this is totally preference based. The crimp ends clamp down hard on the ends of the ribbon. And crimp it down with flat pliers. Disregard my chippy nail polish. Next, cut a piece of chain an inch longer than the velvet ribbon. Use a jump ring and the pliers to hook the chain on the end of the crimp ends. Also connect the necklace clasp and the loop to the ends. This clasp takes up the difference of the 1/2 inch we shortened at the beginning. Now, the pièce de ré·sis·tance! This swarovski crystal pendant is AHHHH-Mazing! It is so sparkly and gorgeous! the center of the velvet ribbon. It scrunches down a little, but that's the look I'm going for. the shine of the silver chain and the pizzazz of the crystal! I love chokers. I'm glad they are back! 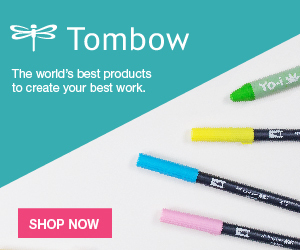 They are easy to make--give it a try today! Here's some other fabulous Chokers! Lace and Acrylic Bead Choker! i seriously thought this was one of your daughters!!! you look so young!!!!! these are all, btw, gorgeous! !